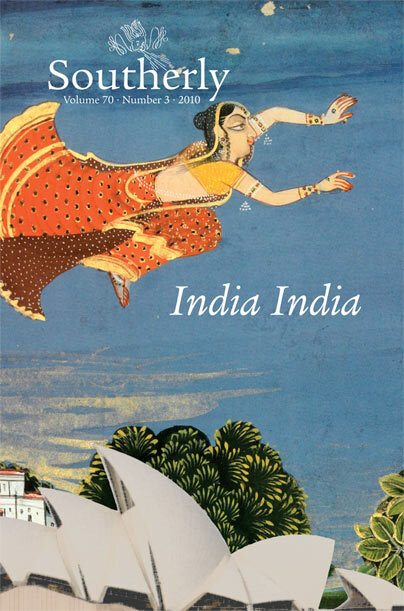 From useful surveys of Indian-Australian literary relations to a challenging appraisal of the coverage of recent attacks on Indian students in Australia; from a resurrection of the Indian Mollie Skinner to a ground-breaking comparison of life writings by Aboriginal and Dalit/Untouchable women, plus a haunting and absorbing array of stories and poems from some of the most exciting contemporary Indian and Australian writers, India India not only presents a veritable feast from the subcontinent, but reflects just how deeply our cultures, literary and otherwise, are intertwined. An, as ever, there is a selection of the best new Australian writing, whatever its subject. Stunning stories, striking poetry, provocative and absorbing essays: this issue is rich, sumptuous, and packed to the rafters, one of the finest from one of the finest Australian journals. Temsula Ao, Mothers . . .
Looks like you’ve another cracker issue there. I love the following title “The Men who Stare at Bogans” in partiicular.